An accurate on-site search is fundamental to increasing pageviews and conversions. 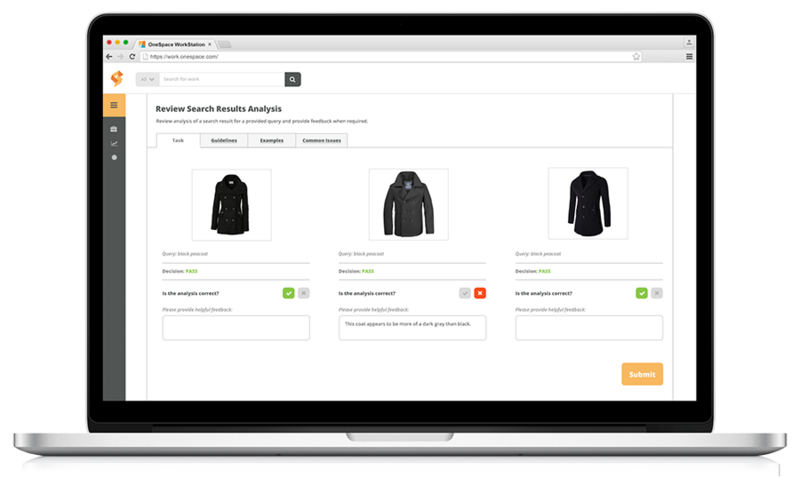 Using real human judgment, OneSpace’s search relevance workflow provides a scalable way to test your algorithm — ensuring that you’re delivering the best results for every search query. OneSpace is trusted by some of the world’s leading e-commerce websites, online publishers, and tech companies. On average, 30% of website visitors will perform an on-site search. By testing your search algorithm to make sure you’re delivering the most relevant results, you can nearly double your conversion rates and increase return visits. Optimize: Efficiently train your search algorithms. Enhance: Improve search results and click-through rates. Convert: Boost conversions and online sales. 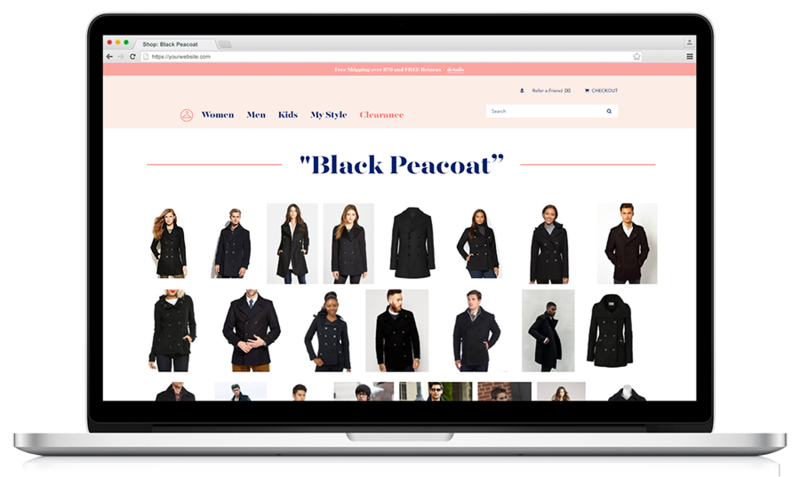 Retain: Increase return visits and purchases. OneSpace is a workflow automation platform with a built-in network of freelance quality assurance specialists. Every subscription comes with a robust suite of features designed to help you train your search algorithm to deliver the most relevant results. Onboard your existing talent and amplify as needed with instant access to our hand-curated network of freelance quality assurance specialists. Post custom assignments to a virtual workspace that your teams can use to review search results anywhere, anytime. Test algorithms at scale and optimize cost, velocity and quality using our point-and-click workflow automation tools. 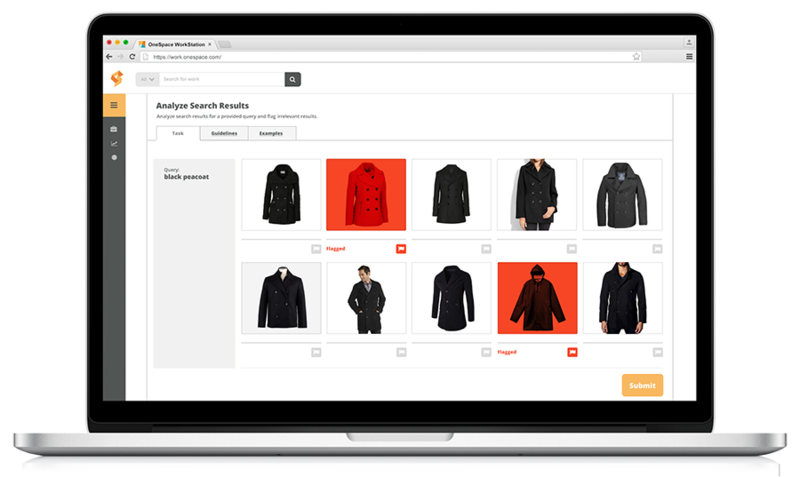 Start improving your search results in minutes using OneSpace’s customizable workflow templates. Each template includes automated quality control measures and instructions based on industry best practices. 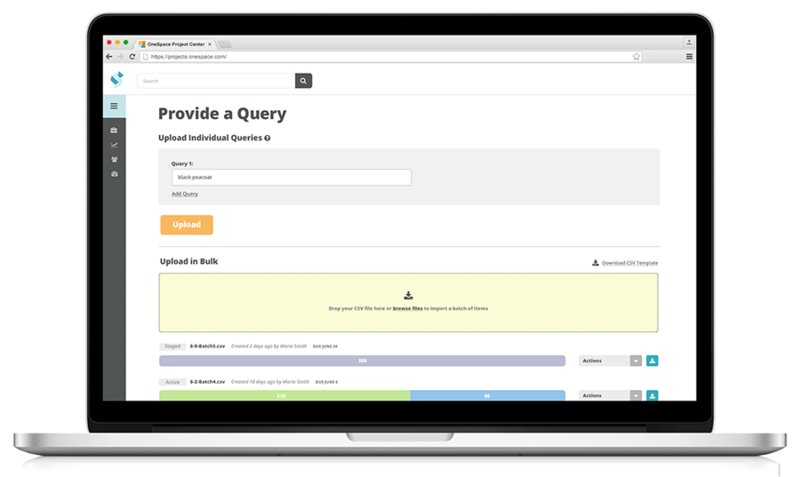 Create a list of your most commonly submitted queries. Submit each phrase into the site’s search engine. Use human judgement to rate the relevancy of each result shown. Document the position of the most accurate match. Provide a query and search engine for analysis, along with any important guidelines. A trained QA specialist analyzes the results and flags the ones that don’t match the user’s intent. Send the same query to multiple freelancers for improved accuracy. Download the completed search relevance analysis file, or automatically transfer results to your database via our API. Gain instant access to the best talent OneSpace Direct has to offer with our hand-curated teams of freelance experts. These quality assurance specialists are heavily vetted and have experience evaluating search results for leading software, tech and e-commerce companies.